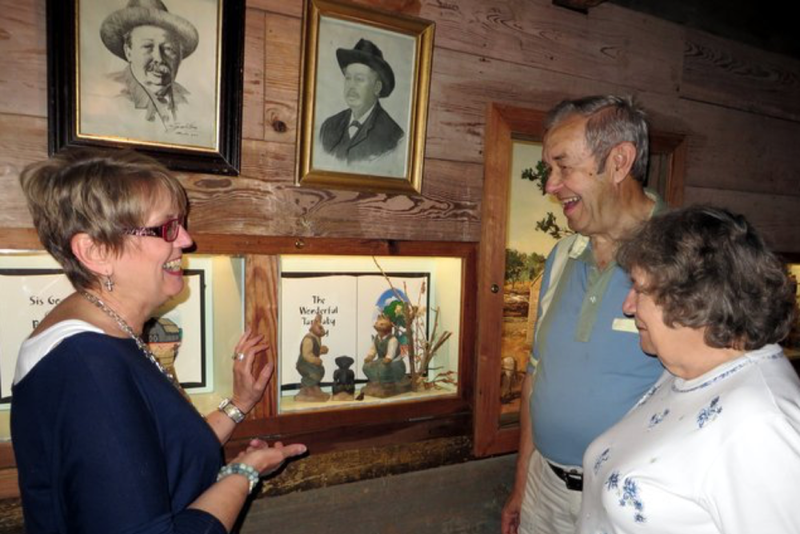 The Uncle Remus Museum strives to educate visitors about the life and work of Joel Chandler Harris using historic storytelling, period artifacts, dioramas of the more famous Uncle Remus character, local history during Harris' formative years, and informative tours. 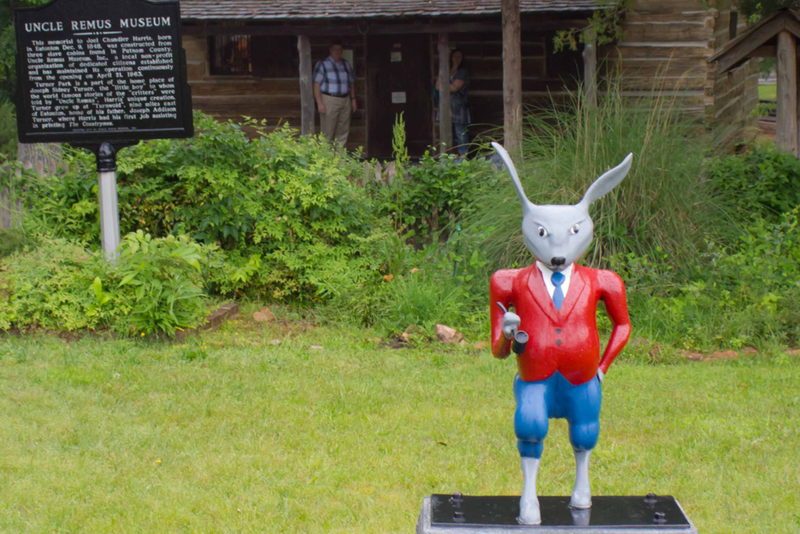 Find out more about the man behind the famous Uncle Remus stories, his life, and the surroundings that influenced one of America's greatest writers. Nestled between the pines of Eatonton, GA the Uncle Remus Museum captures the time and life of Joel Chandler Harris, Uncle Remus, and ante-bellum Georgia. Come visit!